Kyle began his fitness journey in North Carolina when his roommate became a Les Mills BODYPUMP instructor and needed someone to practice on. After taking her class for years he decided to become a Les Mills BODYPUMP instructor himself in the summer of 2013. He has been teaching regularly since then and loving every minute of it. Since moving to Chicago he has also picked up certifications in Les Mills CXWORX and SPRINT. 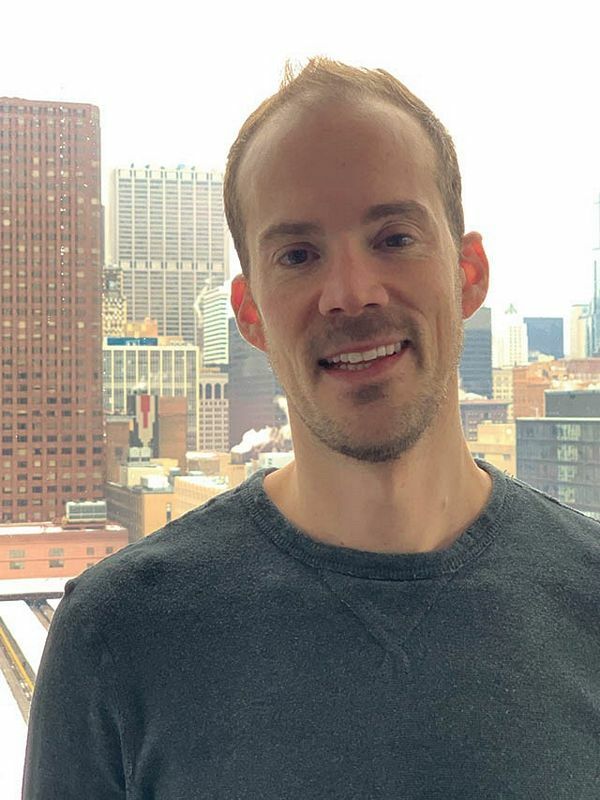 When not teaching or taking classes at CAC you can find him helping people find their perfect apartment in the South Loop as a leasing agent.